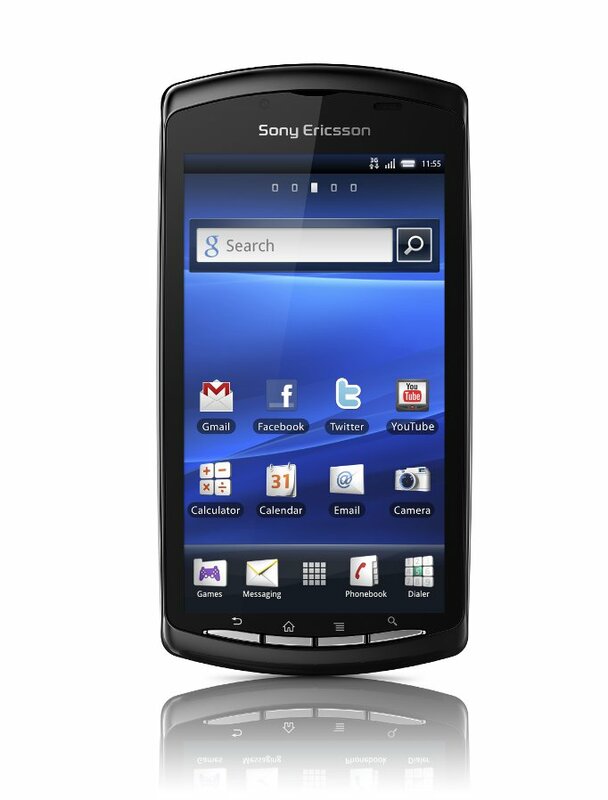 The Sony Ericsson XPERIA Play is now available in the Philippines. The phone has specifications typical of a mid-level Android with a 4.0" FWVGA resolution (480 x 854 pixels) screen, 1 GHz Scorpion processor, Adreno 205 graphics, 512MB of RAM, 5MP primary camera and a secondary front facing camera.The XPERIA Play comes with Android 2.3 out of the box. In some respects it actually fall short of what you might expect. Out of the box, it does not come with 720p video recording. 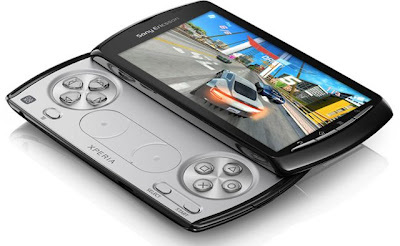 An update was released last month which brings this feature to the the XPERIA Play. Internal memory is also a bit less than you would expect from a mid-level Android with just 400MB internal storage. A 8GB MicroSD card is included in the phone. What distinguishes the XPERIA play is the side-slider with dedicated gaming controls. To take advantage of this feature, Sony has a dedicated game store mainly for its PlayStation titles, but some third party developers, like GameLoft are releasing titles which take advantage of the dedicated gaming controls. Topelectronics has the phone listed at a very reasonable Php17,800 with an official one year warranty.